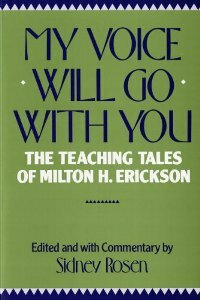 The Teaching Tales of Milton H. Erickson"
"Milton H. Erickson has been called the most influential hypnotherapist of our time. 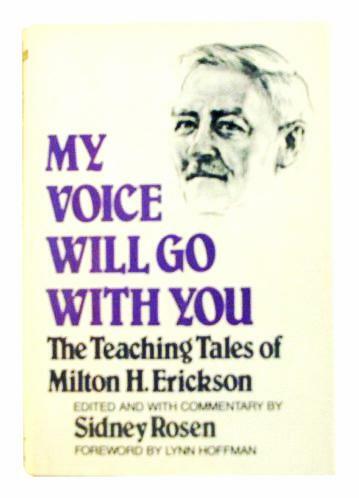 Closely related to his therapy was his use of "teaching tales." Calling upon shock, surprise, confusion--with generous use of questions, puns, and playful humor--he seeded suggestions indirectly and positively with these tales, here gathered together by Dr. Rosen." choosing either the version for Canada or the USA. You may view the entire bookstores by clicking on menus on the left from within. Please note: Categories contain Subcategories of Subjects and Authors.